and #227 in Fashion in the ZIG Index. Don’t miss out! 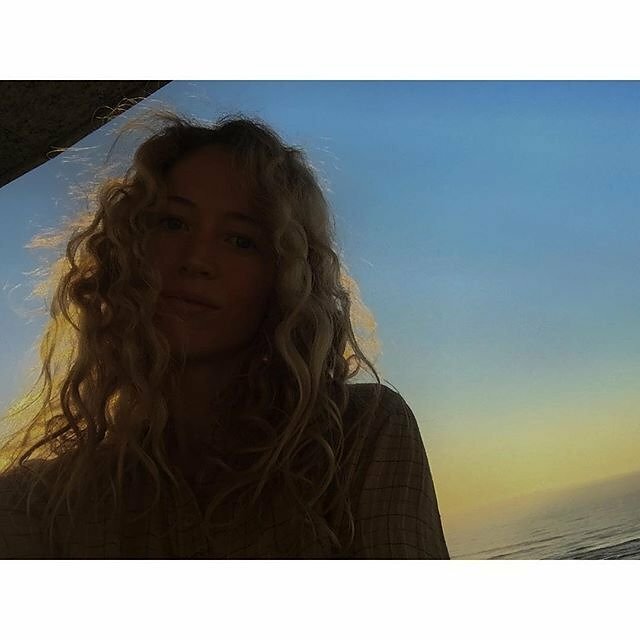 See all of the latest from Raquel Zimmermann and more on ZIG. Raquel Zimmermann Wore White Gloves And A Bowler Hat On The Runway In 2006.